SSI has an extensive supplier base that helps us offer additional manufacturing operations such as heat treat, precision grinding, and protective finishes. We consider our suppliers an extension of our company and partner with only best and most qualified suppliers. 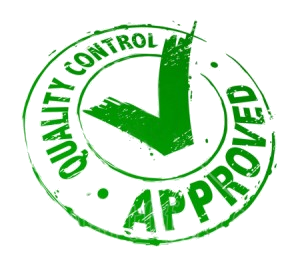 Suppliers or potential suppliers must comply with our Supplier Quality Manual.